If you’re a long time Artemis Fowl fan, you’ll understand the significance of the “finally” in our headline. Yes — after 17 years (Artemis Fowl was first optioned for film in 2001) — Disney’s ‘Artemis Fowl’ movie has begun principal photography. It’ll be filmed in England, Northern Ireland and Ho Chi Minh City. Artemis Fowl author Eoin Colfer hinted that the movie was coming nearly three years ago. Newcomer Ferdia Shaw will play Artemis Fowl in Disney’s adaptation. Disney announced the main cast in December. Ferdia Shaw will make his film debut as titular character Artemis Fowl. Lara McDonnell (‘Love, Rosie’) will take on the role of Captain Holly Short. We’ll also see Nonso Anozie (‘Cinderella’, ‘Game of Thrones’) as Fowl bodyguard Butler, Josh Gad (‘Beauty and the Beast’) as Mulch Diggums and Judi Dench (‘Skyfall’) as Commander Root. Disney revealed other cast members as well, though only one name has been attached to a character — Miranda Raison (‘Murder on the Orient Express’) as Artemis’s mother Angeline. Kenneth Branagh is directing the film. He was most recently seen on screen in ‘Murder on the Orient Express’ as Agatha Christie’s quirky detective Hercule Poirot. 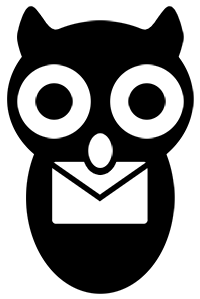 He directed ‘Orient Express’ and is bringing the production crew to work on ‘Fowl’. Of note is the fact that Patrick Doyle will be composing the music for Disney’s new film. Doyle did the music in YA film adaptations ‘Eragon’ and ‘Harry Potter and the Goblet of Fire’. 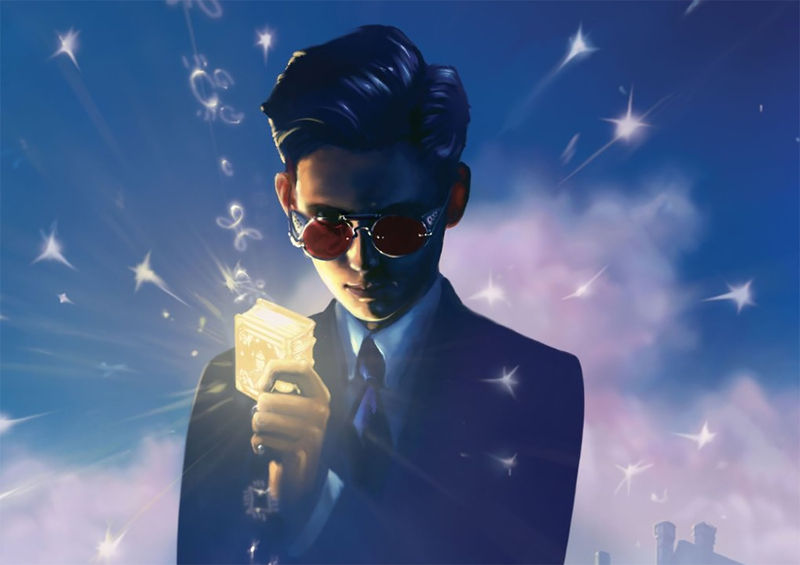 We’re so happy to see the ‘Artemis Fowl’ movie finally becoming a reality! The movie is scheduled to hit theaters August 9, 2019.